Apple Inc. has become the latest and biggest corporate casualty from the pullback of the Chinese consumer. The smartphone maker, which pinned its reduced revenue outlook on a slowdown in the country, joins a growing list of companies struggling as a trade war with the US and an equity selloff weigh on the world’s second-largest economy. The coffee behemoth opens a new store in China every few hours and expects it to become the company’s largest market. 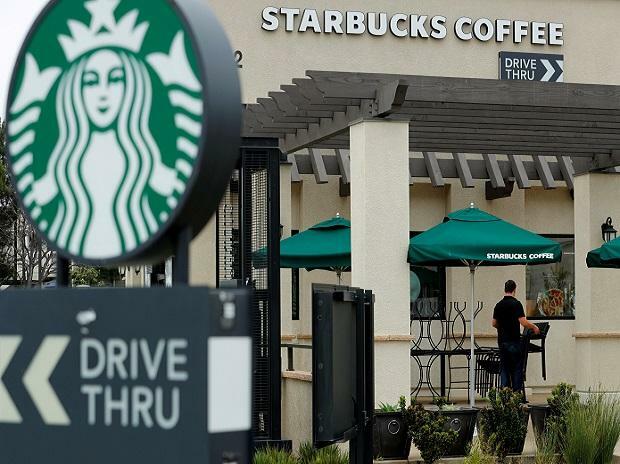 But last month, Starbucks Corp. said sales growth in China could be as low as 1 percent in the long term. That’s slower than the 3 percent to 4 per cent growth seen for the U.S. and the rest of the world. It’s not clear how much China’s economy or trade tensions are to blame -- or if China is just losing its taste for caffeine. China’s economic woes are more of a headache for the jeweler outside the country than inside. In November, Tiffany & Co. reported weaker-than-expected sales and highlighted a “clear pattern” of Chinese shoppers cutting back on spending when they’re overseas. It’s a trend first highlighted by Louis Vuitton owner LVMH in October as Chinese officials cracked down on travelers returning home with undeclared goods in a bid to encourage local consumption instead. The German maker of Mercedes cars was among the first global brands to blame escalating trade tensions when it warned in June that retaliatory tariffs in China on car imports from the U.S. would hit sales on the mainland. Daimler AG cut its profit a second time in October -- but didn’t single out the trade war as a culprit. Jaguar Land Rover and BMW AG have since weighed in, saying they’ve been hit by sinking demand in China.